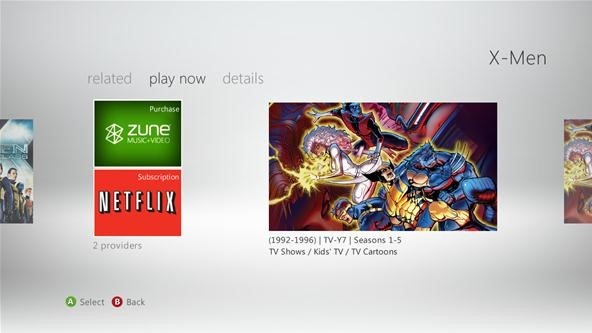 After months of waiting, it seems the Xbox 360 interface update has finally arrive. I can't wait to go home and test it, though many complain it slows the system down and has nothing new, just better navigation. Hmm. Maybe they should have pushed the Xbox update again, since it's missing a lot of what they initially wanted to include.